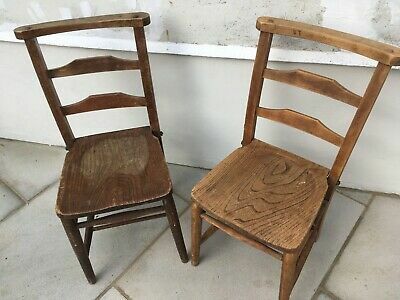 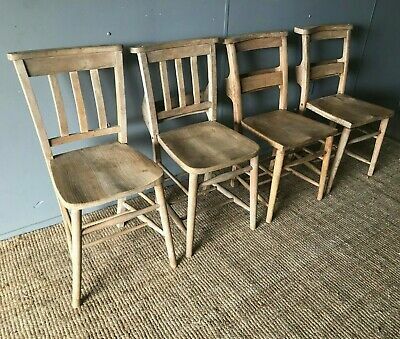 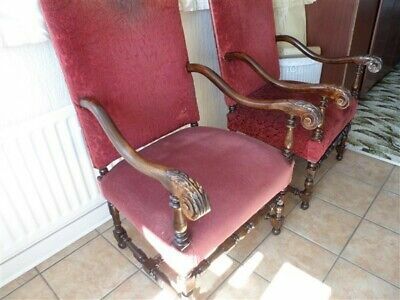 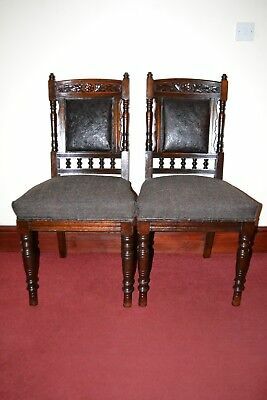 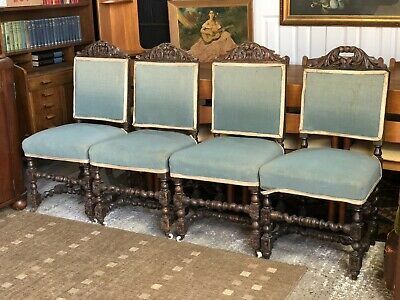 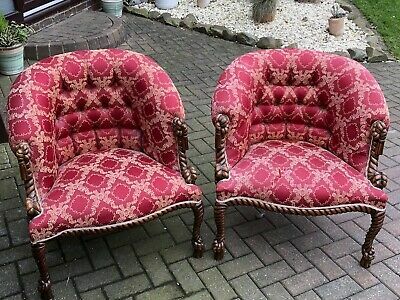 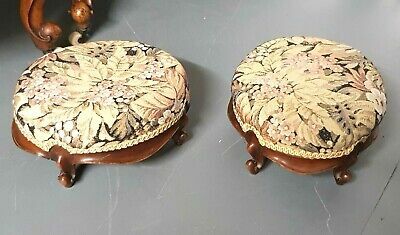 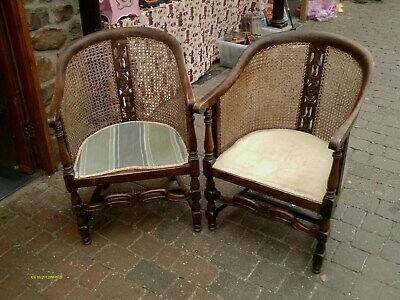 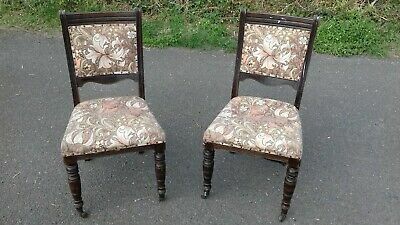 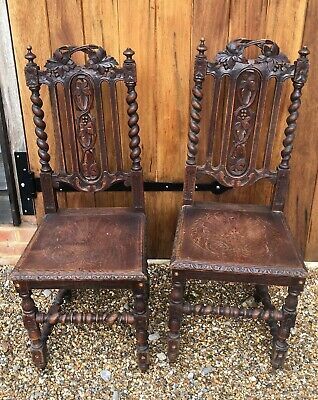 Pair of early Victorian, wooden seated antique hall chairs. 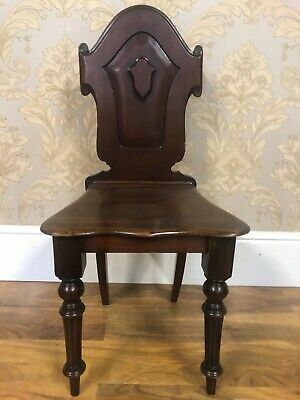 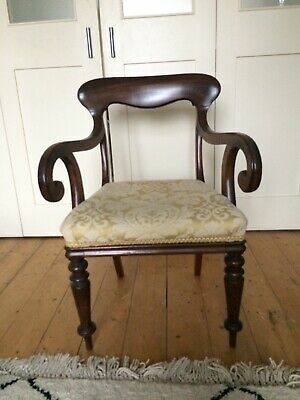 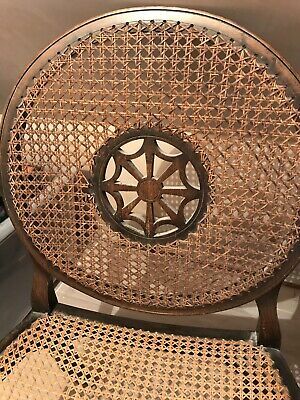 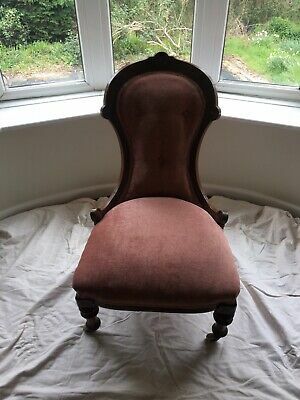 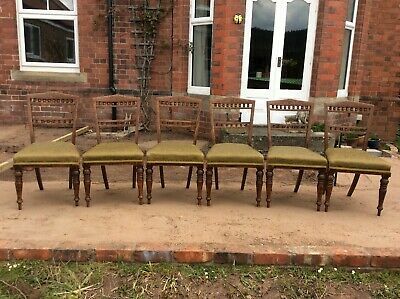 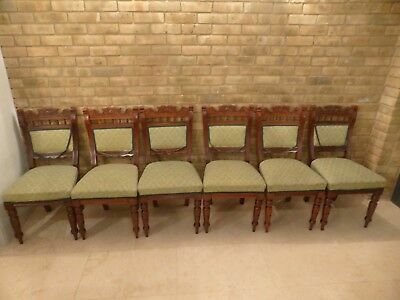 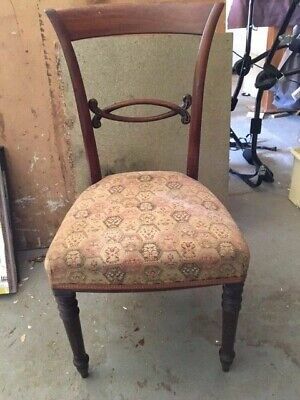 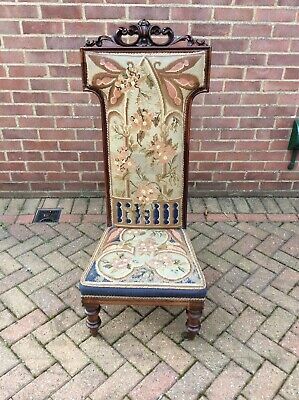 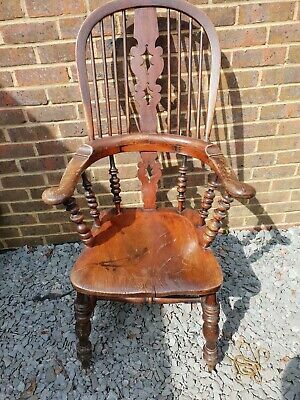 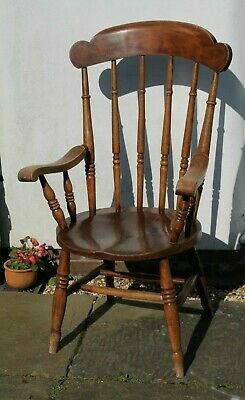 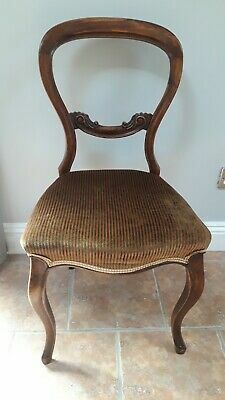 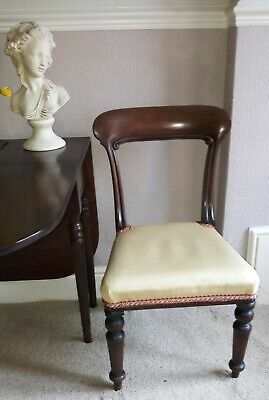 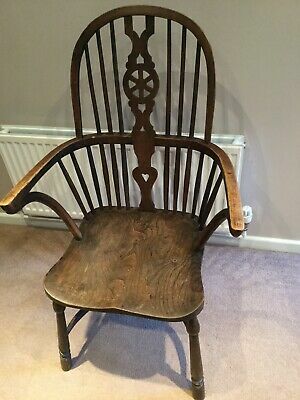 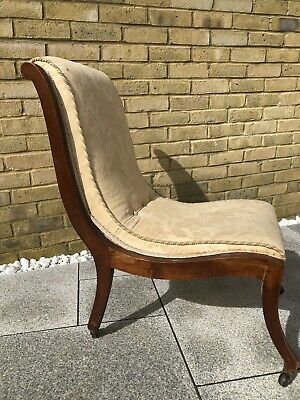 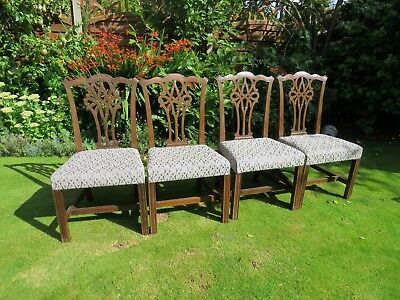 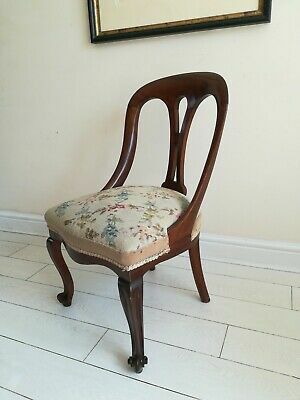 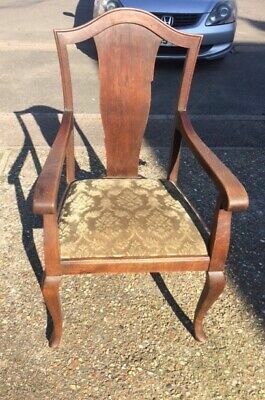 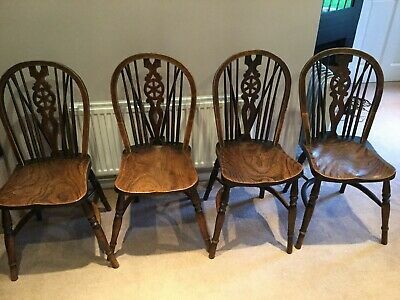 Antique Victorian Balloon Back Carved Walnut Dining Chair. 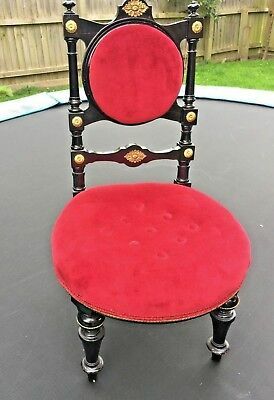 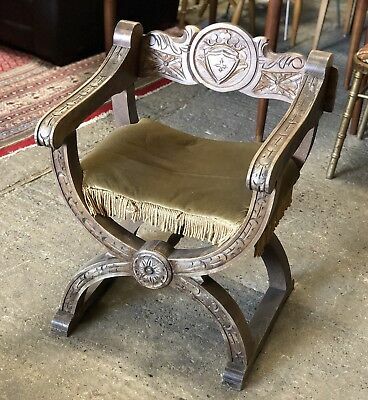 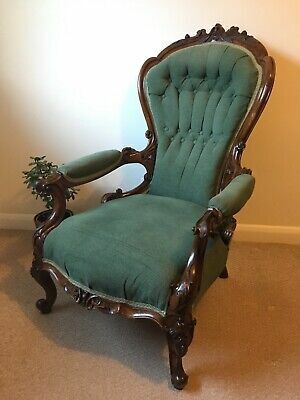 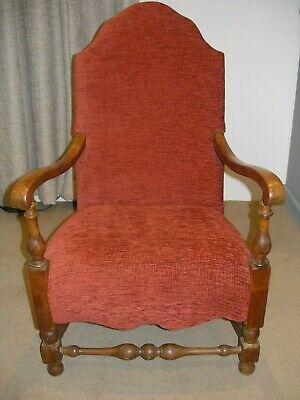 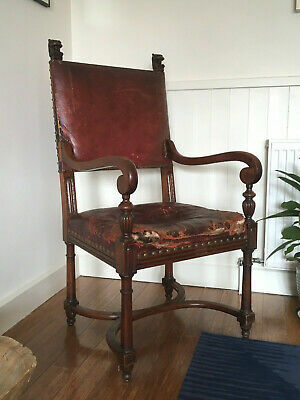 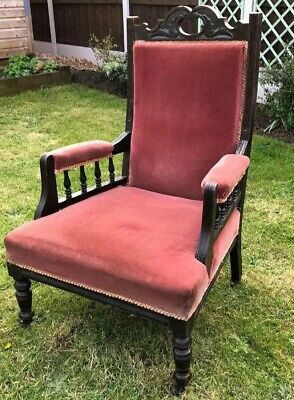 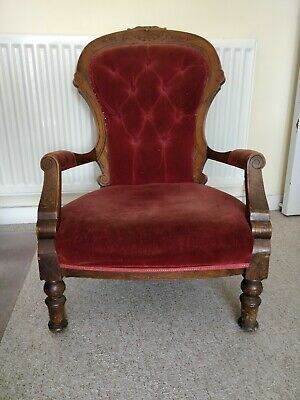 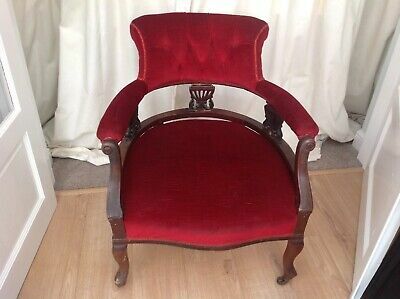 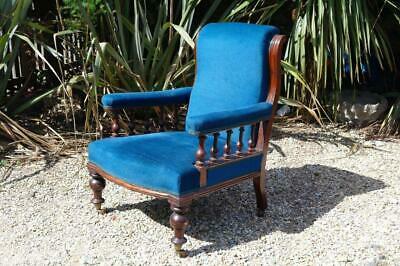 Lovely Antique Victorian Mahogany Shield Backed Hall chair. 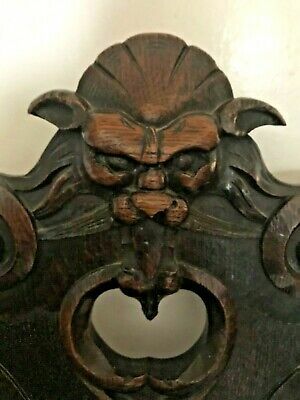 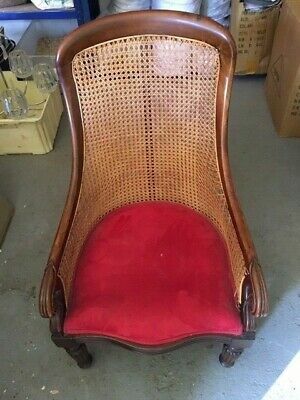 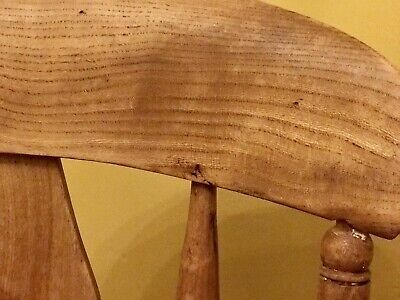 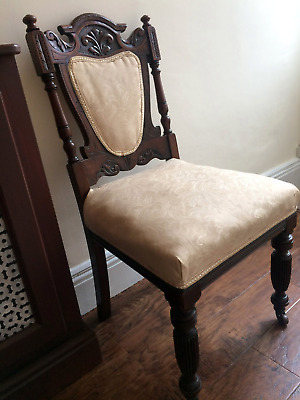 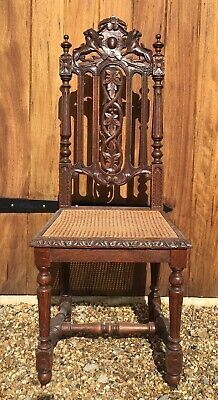 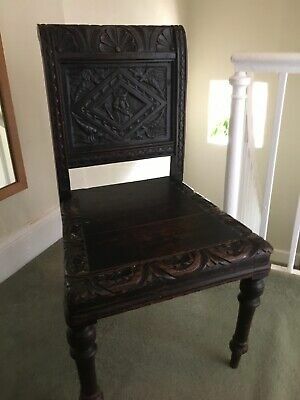 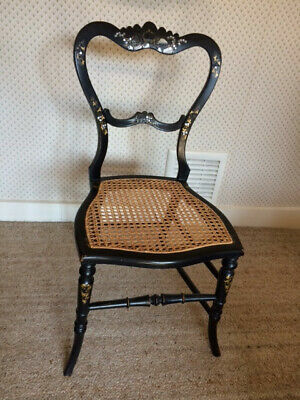 Beautifully carved, antique, cane seated Victorian hall chair. 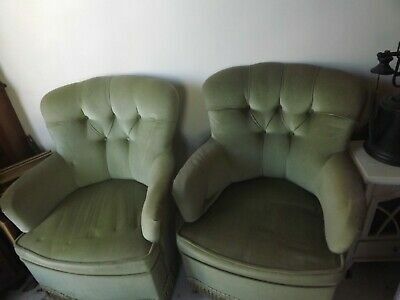 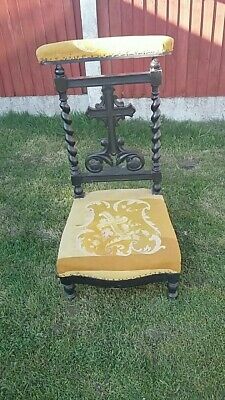 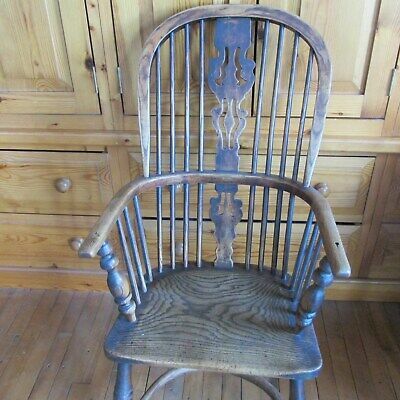 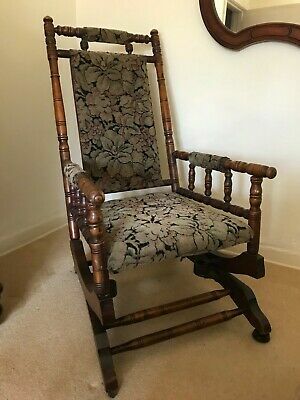 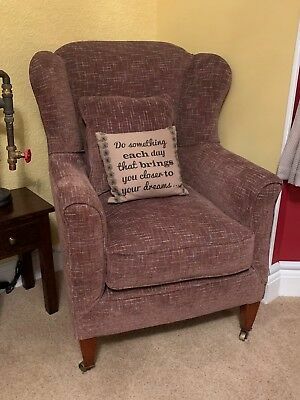 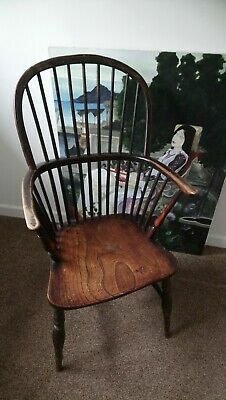 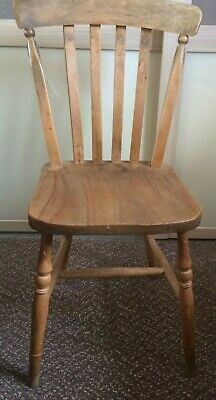 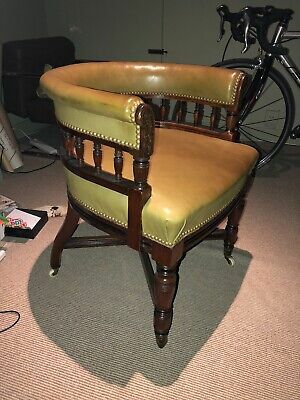 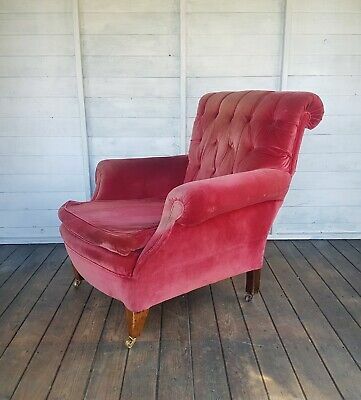 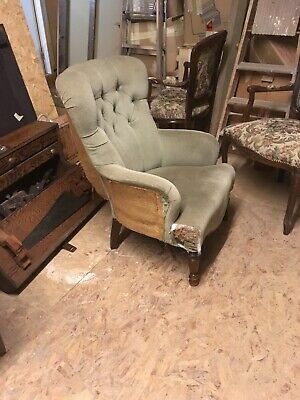 Pretty antique recliner Chair Arts And Crafts? 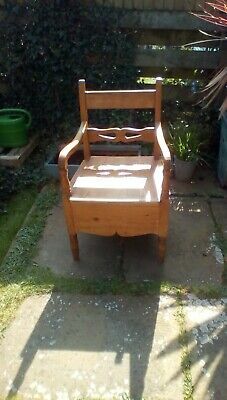 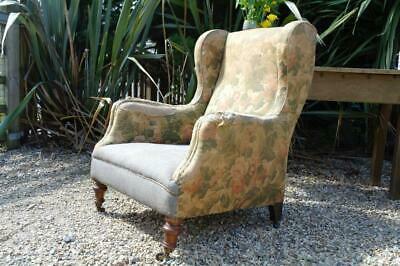 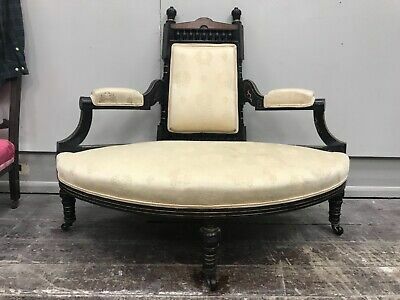 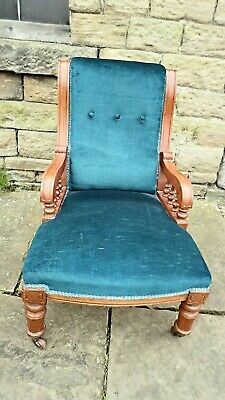 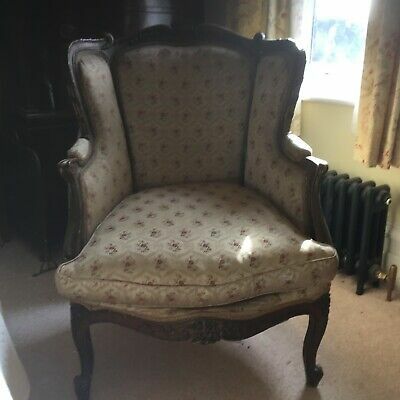 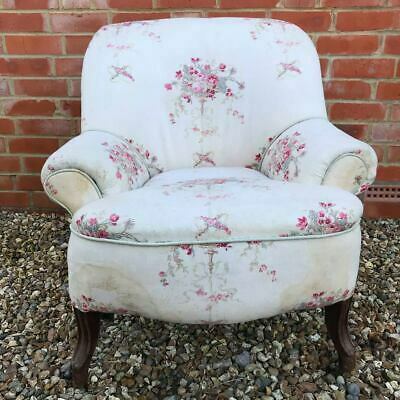 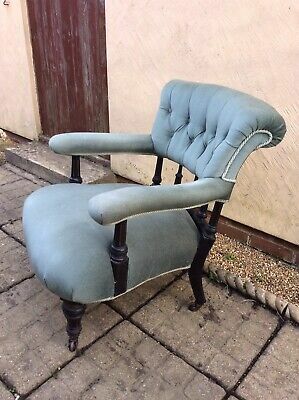 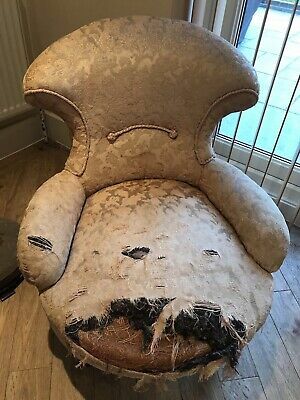 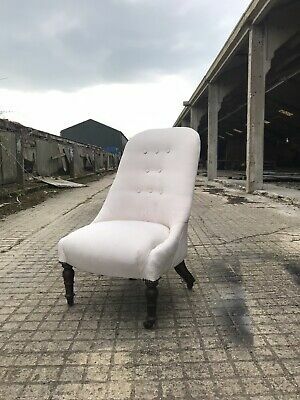 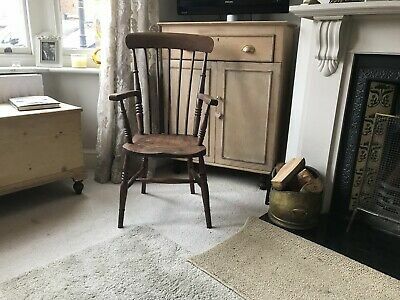 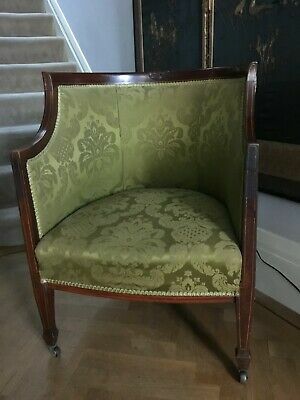 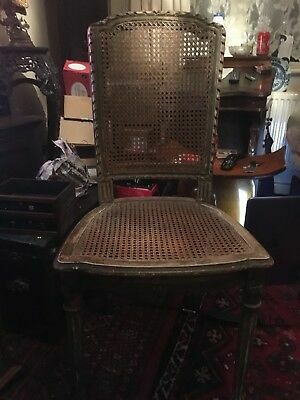 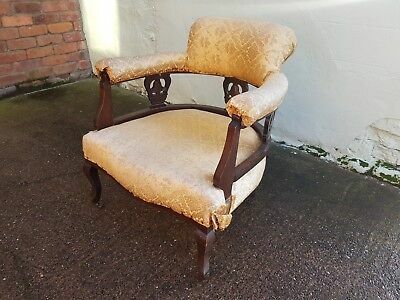 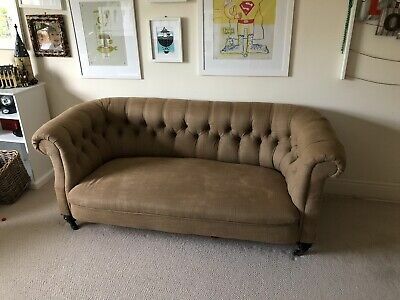 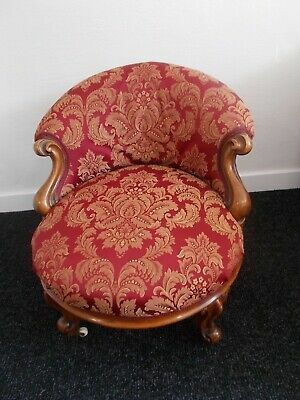 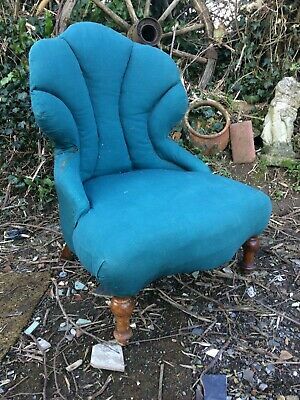 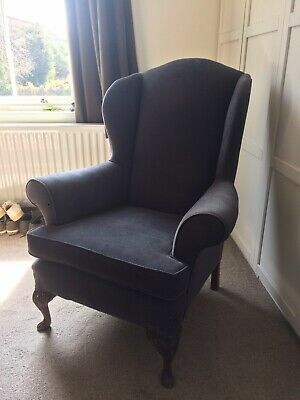 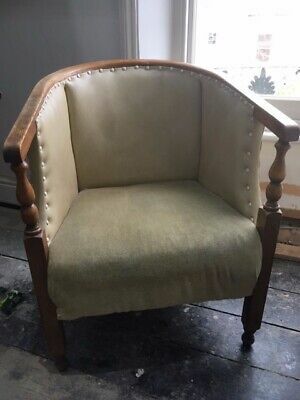 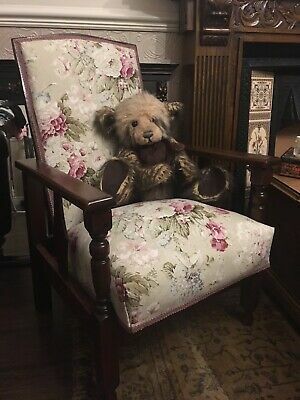 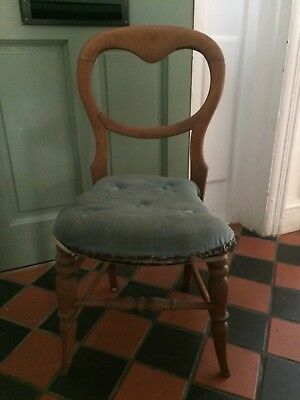 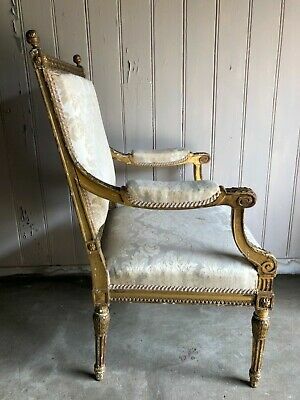 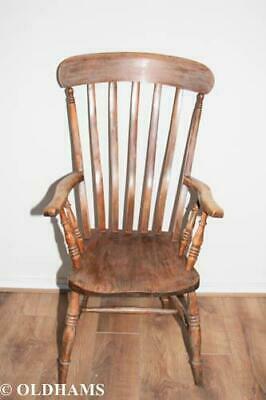 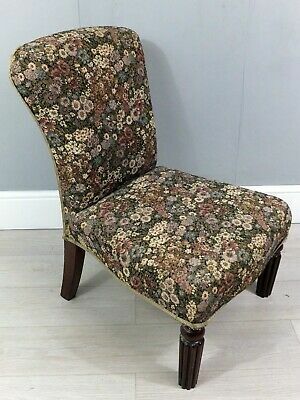 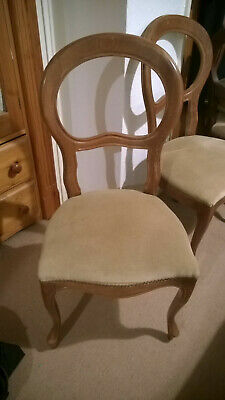 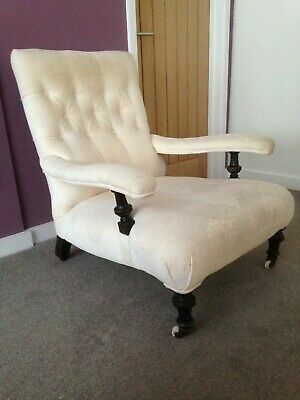 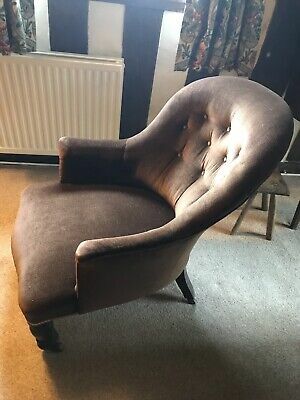 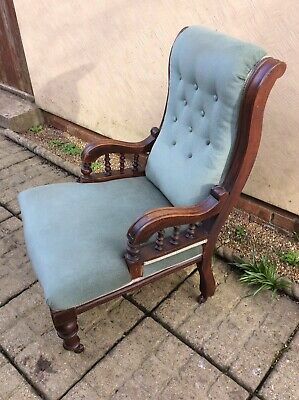 VINTAGE ARMCHAIR FOR RESTORATION-Victorian Style-Sprung Seat- NEW LOW PRICE !!! 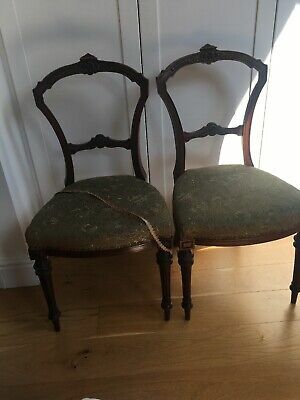 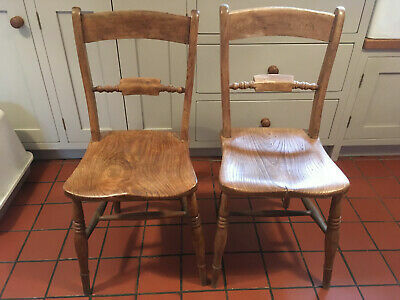 A pair of victorian dining chairs for restoration.